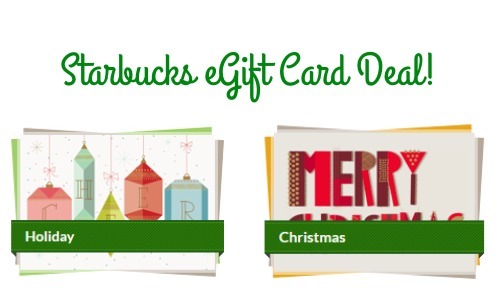 This is a reminder to buy a Starbucks Card eGift of $10 or more with your Visa card and get an extra $5 for FREE! The bonus won’t be reflected at checkout but it will be confirmed in your email receipt as it will automatically be added to the eCard you are purchasing. Offer valid through today 12/22. Limit of one per person.